As much as I want to consider myself a “foodie,” I’m more of a “see-food-and-eat-it ” type of gal. But my trip to Wayne County had me considering the diversity of foods we enjoy in Ohio and eager to seek out more unique foods whilst traveling. Here’s a small taste (pun!) of the fabulous foods you can enjoy throughout Wayne County, Ohio. Lehman’s Hardware is chockablock full of anything you could ever need. 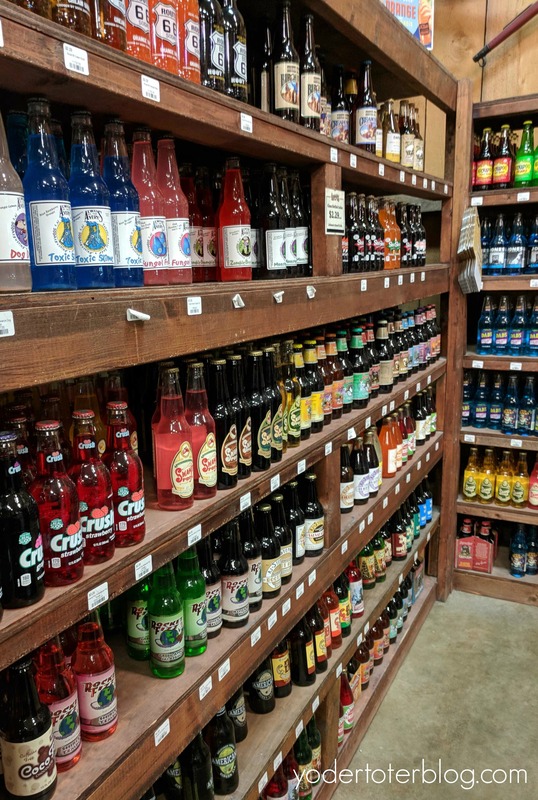 What I didn’t expect was 300 types of sodas! 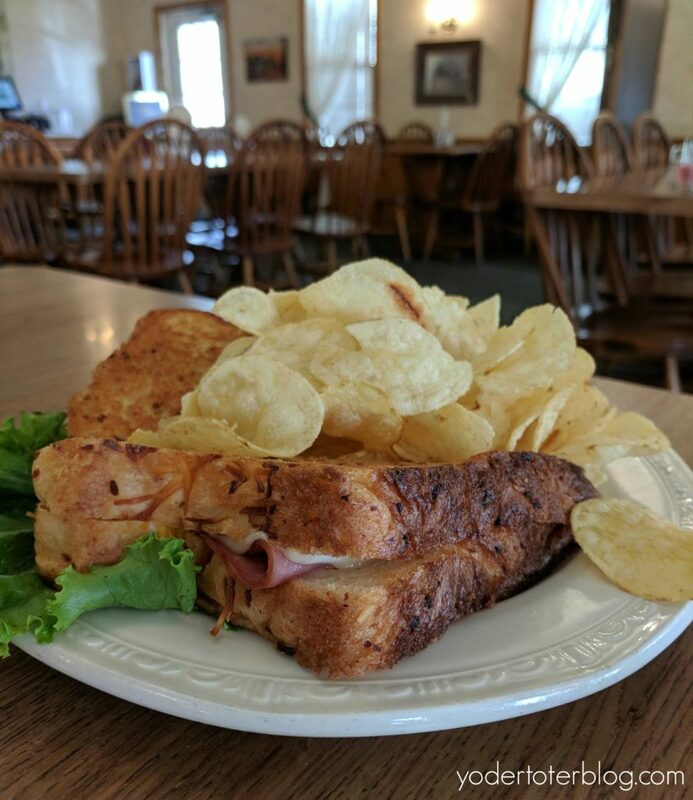 If you’re in the mood to try something new, or revisit an old favorite – make sure you stop by this Kidron institution. Lehman’s is located on the Kidron Square. Dutch Kitchen is a one-stop shop for any Amish Country comfort foods. From family-style meals to fresh-baked bread and pastries, you won’t leave with an empty stomach. I tried the local favorite, a hot ham and swiss, and it was the best I’ve ever had. I left full and happy. You’ll find Dutch Kitchen located just off of Route 30 in Dalton. “With a name like Smuckers, it has to be good.” You’ve heard that countless times over the years, right? J.M. Smucker started making apple cider and butter back in 1897 from trees probably planted by Johnny Appleseed. 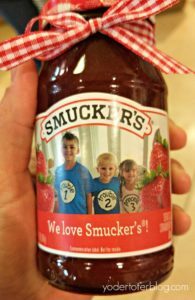 While Smucker was well-known throughout the area back then, he’s now well-known throughout the USA and world! Smucker’s doesn’t just own the brand that carries their name, but also JIF , Crisco , and the dry-goods section of Pillsbury! They even own Meow Mix ! My favorite part of their flagship store? The ability to take home a personalized gift on your favorite food! How darling is this photo of my kids, put on a strawberry jam label? 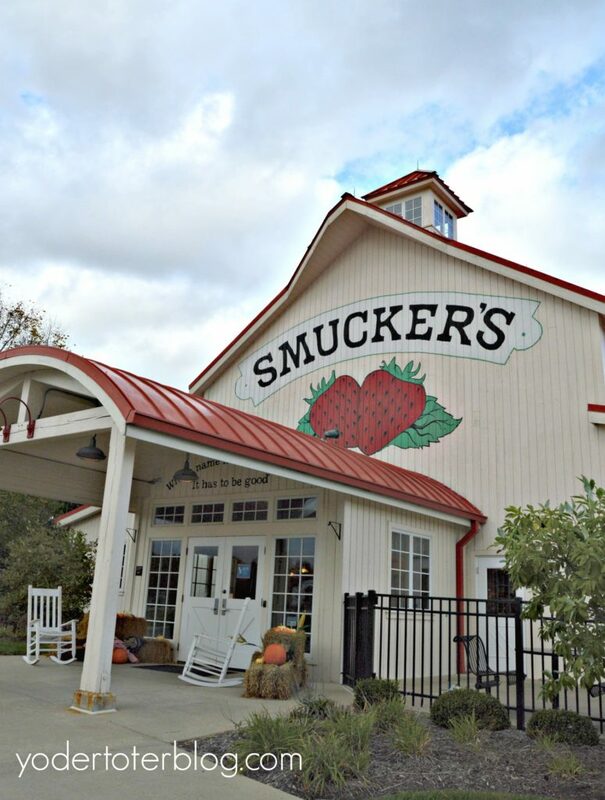 The Smucker’s store is located at 333 Wadsworth Rd in Orrville. I use the word “try” very loosely, because a Lerch’s donut in my hand doesn’t last very long! 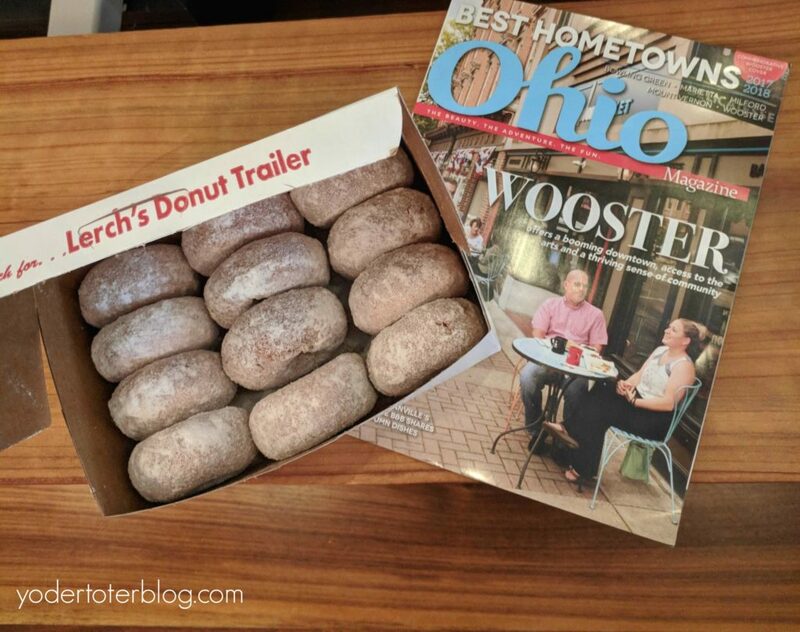 Wayne County’s own donut perfector doesn’t even have a store front- they made the food truck fashionable a long time ago! Their mobile stand is located in the Portage Square Plaza at 2312 Akron Rd- March – Thanksgiving. You can also find Lerch’s donuts at many local county fairs. Cheese and bologna and chocolates- Oh my! Shisler’s Cheese House has been in business for over 60 years. 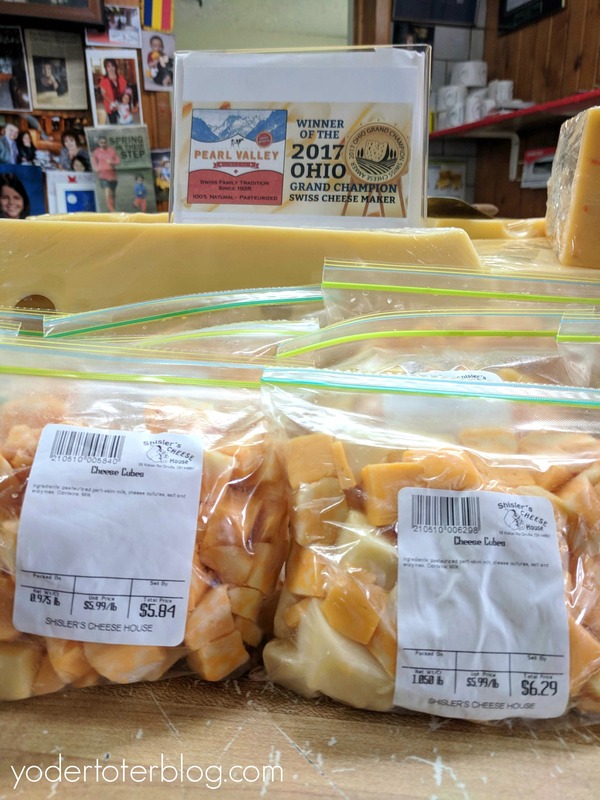 Specializing in Amish Country staples of trail bologna and swiss cheese, you’ll also find gourmet chocolates and local food products. Oh yes, there are pies! What you’ll love even more than the Swiss cheese is the family-owned charm and convenient location. You can find them just off of Route 30 in Orrville. 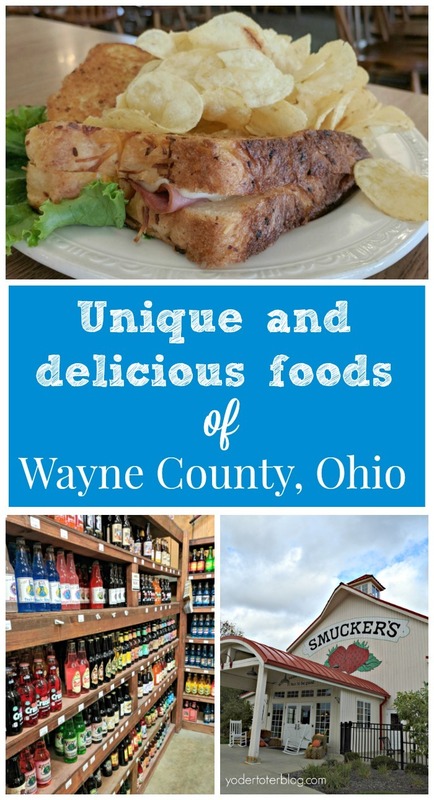 This is just a sampling of the fabulous foods you’ll enjoy in Wayne County, Ohio! Have you been? What’s your favorite diet splurge? Looking for somewhere to stay? I loved my time at the St. Paul Hotel. Check current rates HERE. I was hosted as a guest of the Wayne County CVB. All opinions are my own!